There are times when Christians have taken words or phrases from the Bible and use it in a modern way, separate from the context found in the Scriptures. 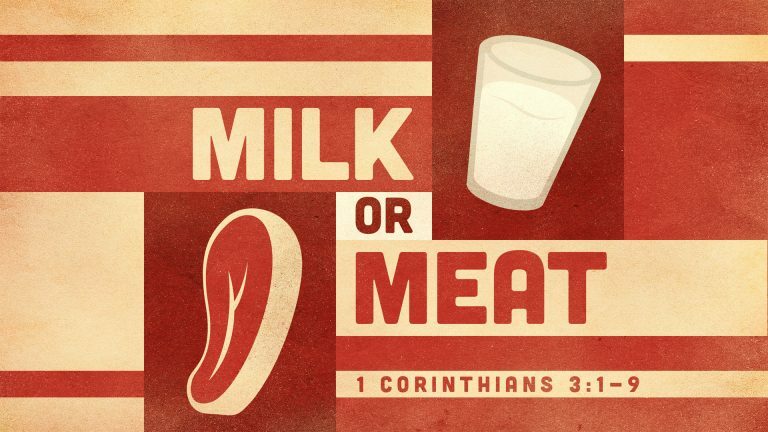 With this in mind, Christians today primarily use “milk and meat” to refer to the quality of information learned from the Bible. While this is not wrong in its use it is NOT the way these words are used as presented in Scriptures. Listen to find out what the difference is!